Florida AG Pam Bondi Calls For Social Media Vigilance - Joe.My.God. But no mention of gun control, of course. 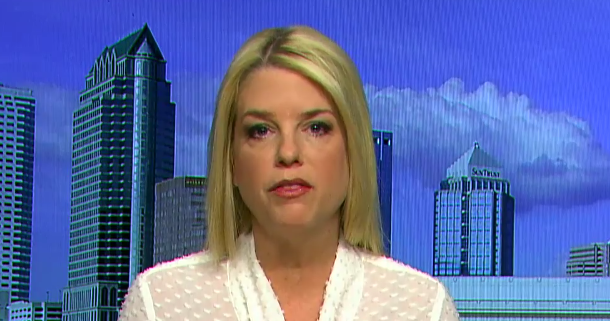 Florida Attorney General Pam Bondi (R) is calling for students and parents to be more vigilant about potential threats made on social media in the wake of the Florida high school shooting, saying it’s better to report something that’s later deemed not credible than not report it at all. Catsimatidis, should you have forgotten, is a right wing grocery billionaire who flamed out in his 2013 run for New York City mayor.